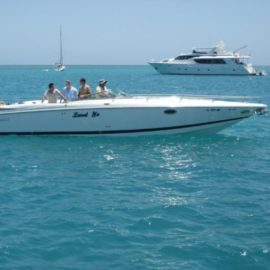 2002 Cobalt 226 with removable Platform 300 HP with Bravo 3 Duoprop. Always Maintained by Candlewood East since new. I have all of the removable cushions, Carpet, and other stuff not shown in Pics.